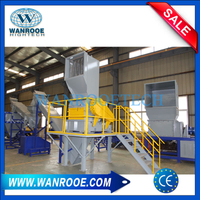 PP Sacks PP Non Woven Washing Recycling Machine, Plastic Film Washing Machine,PP Bag Washing Machine from China Manufacturer - WANROOE MACHINERY CO.,LTD. 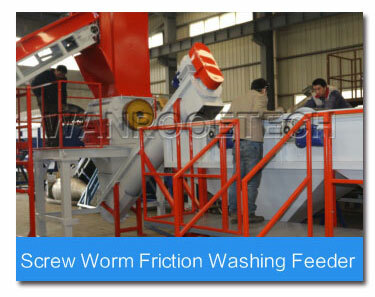 We focus on the machines quality and after-sales service mostly,we believe the only way of development is to satisfy our customers. So we only use real SUS304 stainless steel, we only use real famous brand bearings and electric elements, also we can provide quick response for any technical questions and debugging. 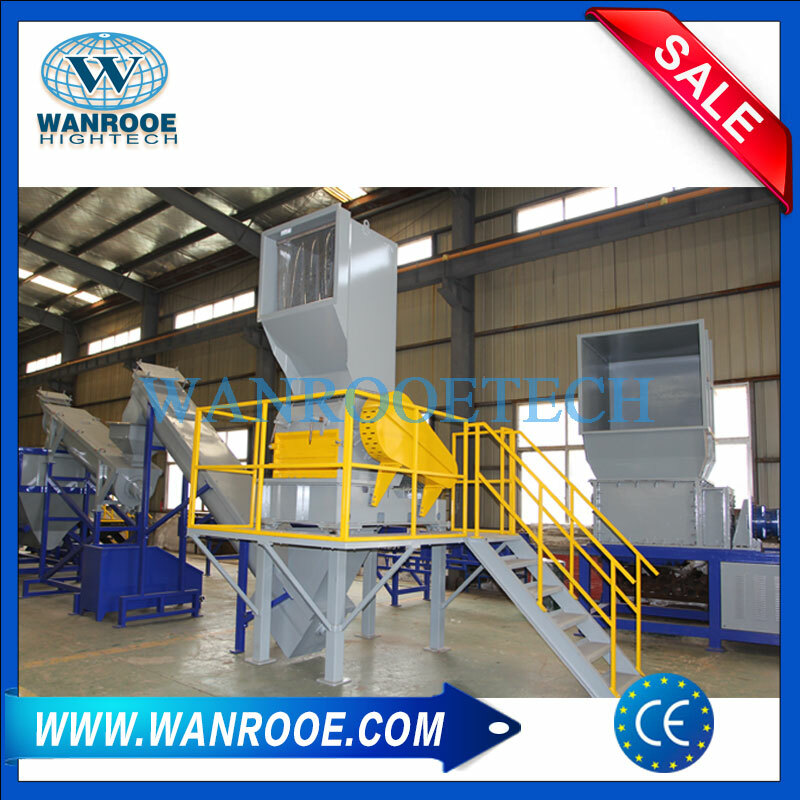 The capacity for the PP Sacks PP Non Woven Washing Recycling Machine is from 300kg/h to 1000kg/h. 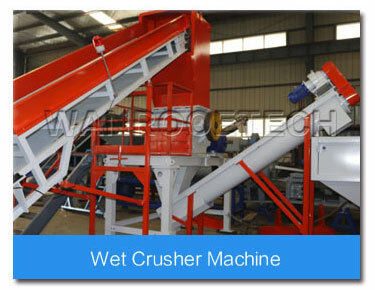 A wet crusher cuts the PP / PE film into small pieces approximately 10-20mm in size and moving onto the next piece of equipment. 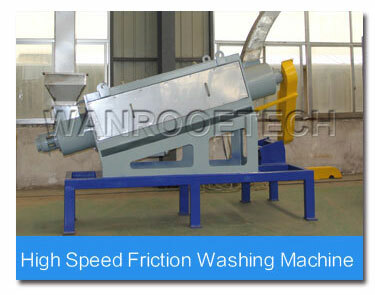 As the PP / PE films enters the friction washer, the plastic film rubs against each other at high speeds getting rid of hard to remove contamination. 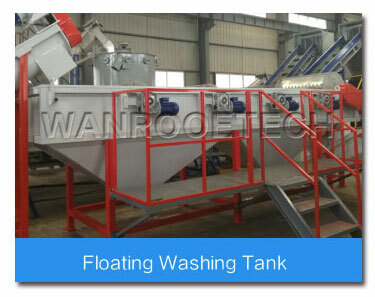 After crushing material from enters the mouth, through the high speed on the axis of the blade flap and spray water to the common function of good cleaning effect. 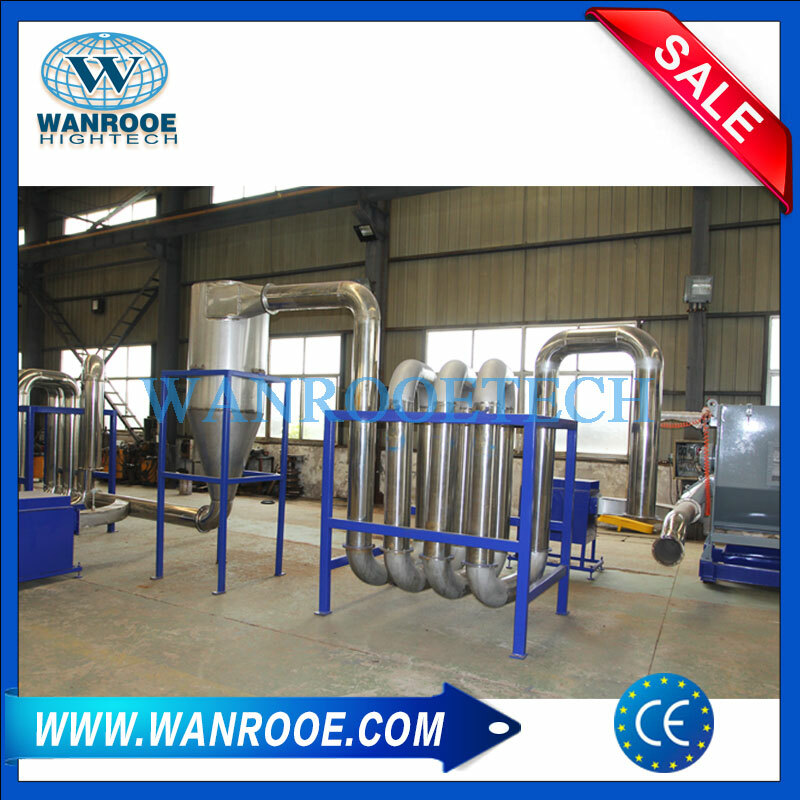 It used in cleaning film and bags,make the film cleaner. 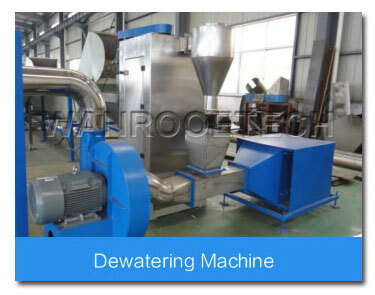 The dewatering machine uses centrifugal force to spin water moisture off the films and bags. 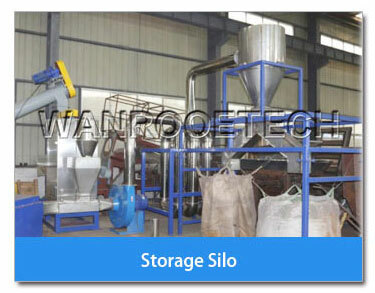 A storage tank for the clean, dry pieces of PP PE films and bags. 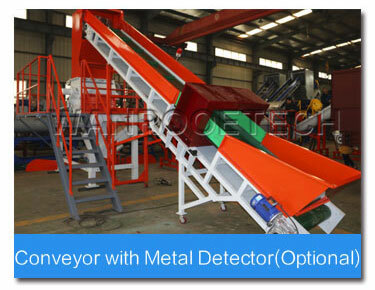 We offers both single-screw extruders and twin-screw extruders. 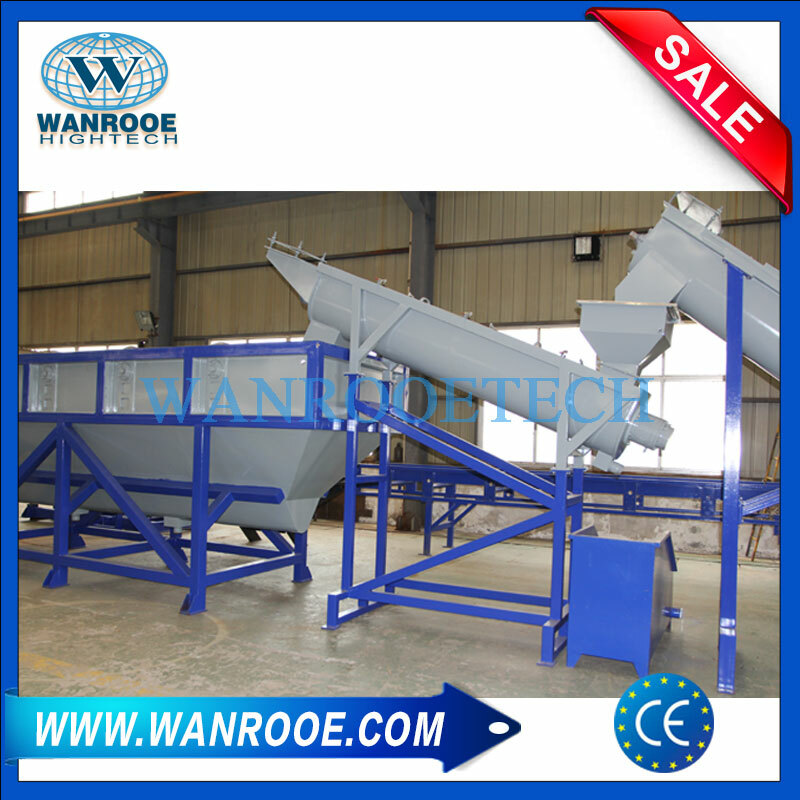 Based on your requirements, we offer both one-stage and double-stage pelletizing setups where granules can be formed using a granulator or water-ring cutting. 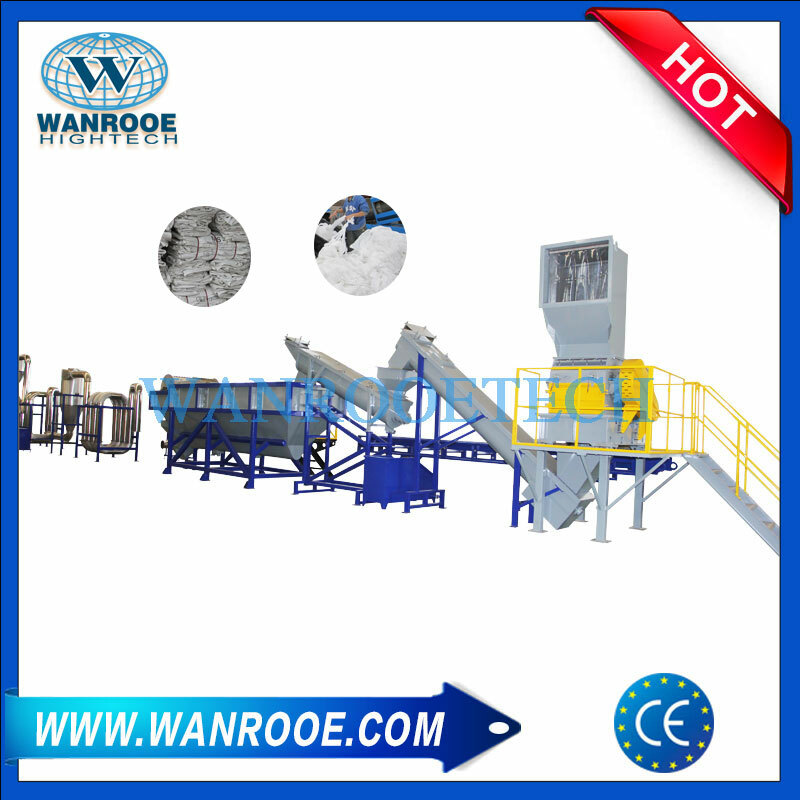 To crushing washing recycling the used, dirty waste PP PE films/bags, protect the environment, Avoid white pollution. 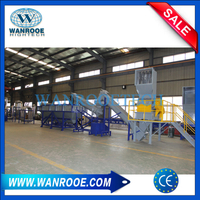 This recycling line is composed of crusher, cold & hot washing system, dewatering, drying, packing system, etc. This PP PE waste plastic crushing, recycling and washing recycling machine line can easily wash and recycle waste PP PE films/bags. 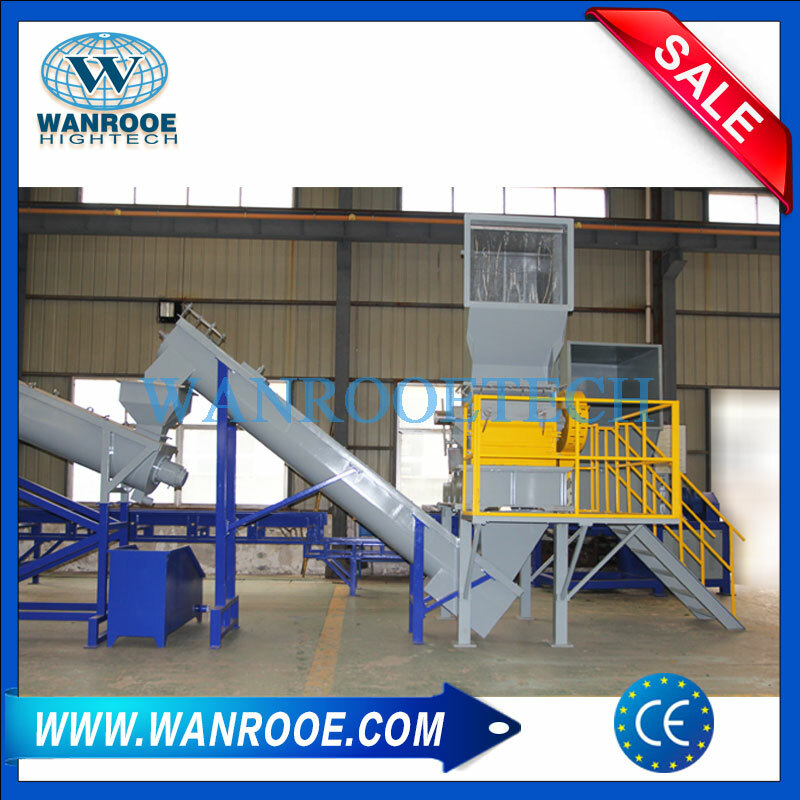 Waste and dirty PP PE films/bags can be processed step by step, by this recycling machine. 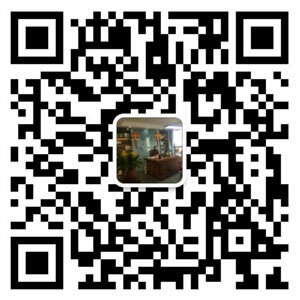 It is special for washing PP PE films/bags. We can help to attach equipment at the end of the washing recycling line so that the completely dry flakes can be collected and packed directly after been washed. 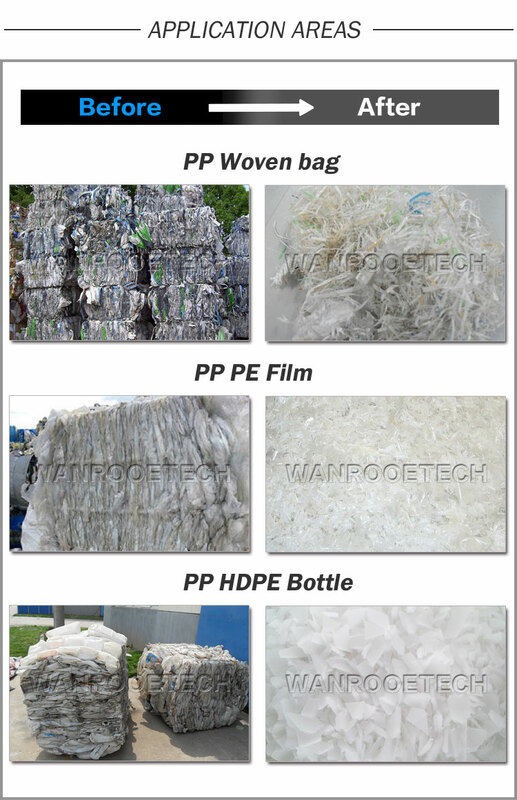 The whole production line can designed based on how dirty the PP PE films/bags are, and make sure of the quality of the final products. 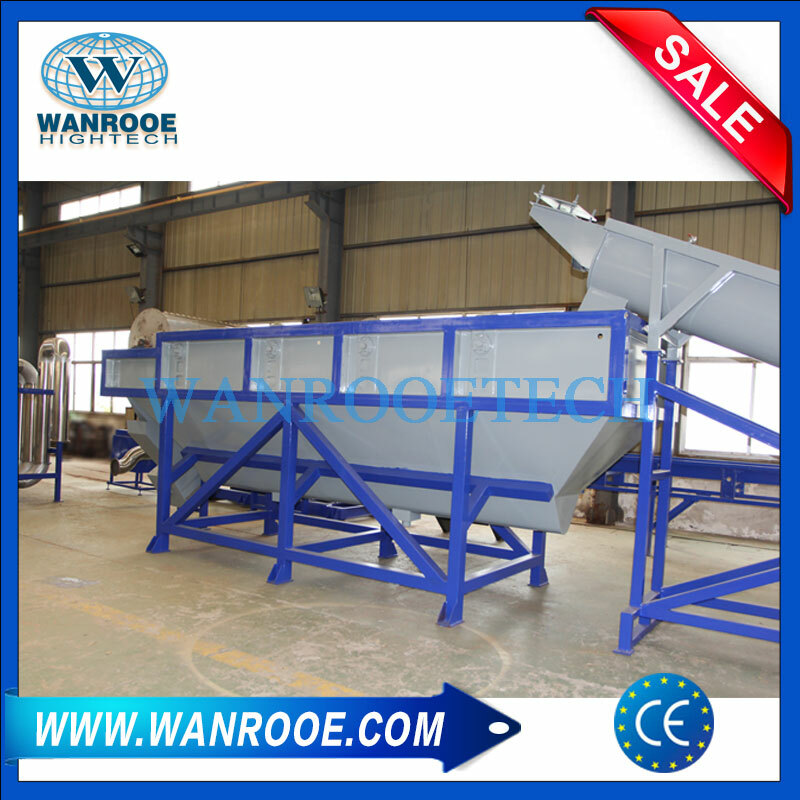 Coordinating the production line with follow programmed work (granulating system), and it will make waste and dirty PP PE films/bags to be the PP PE granules material and in order to producing new PP PE products. 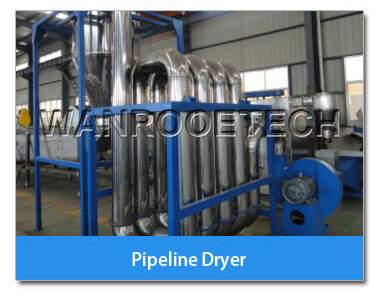 PP/PE washing line of Wanrooetech is capable of processing a wide range of hard and soft plastic waste, for example, agricultural films, greenhouse films, package films and bags, pp wowen bag,HDPE/PP bottles, barrels, box, etc.